Discover simple, safe, effective movements to relieve physical tension and reduce stress at the office. 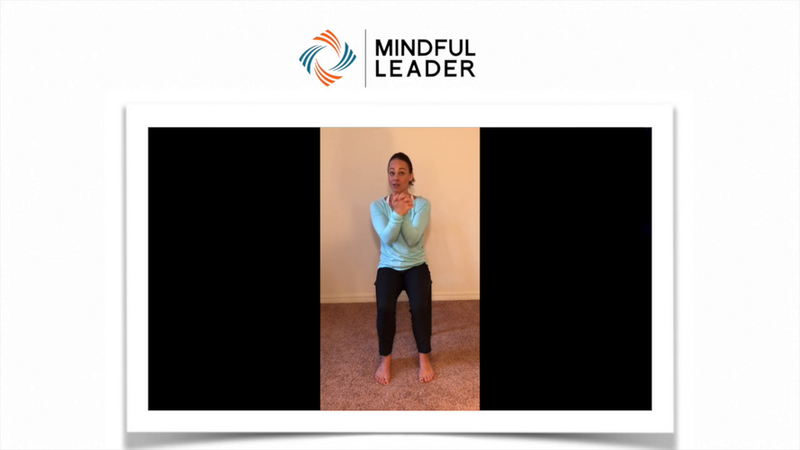 Larissa's clear instructions, thoughtful sequencing, and soothing approach will empower you to take these mindful chair and standing practices back home with you and share with your colleagues. NOTE: For any health concern, always consult with your primary care physician before beginning this or any new exercise. Practice gently, and never strain or force. If you feel pain or discomfort during any movement or breathing technique, discontinue practice immediately. Larissa is an Ayurvedic Practitioner, Yoga Educator, and Mindfulness Teacher specializing in breath-work, stress relief, women's health, and Ayurvedic nutrition and lifestyle counseling. 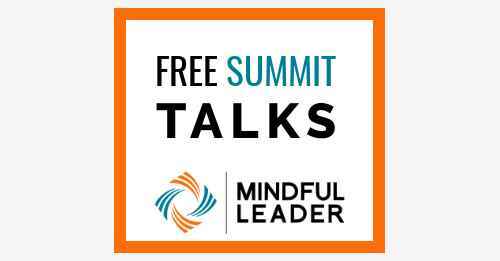 She is co-creator of Yoga Journal's online courses "Ayurveda 101” and “Ayurvedic Psychology," and the former Dean of Kripalu’s School of Ayurveda.